I know in our busy hectic lives sometimes we do not take the time to stop and smell the roses or we overlook things that maybe we should be taking a second look at. Just recently I was thinking about how many times I visit Yogurtland in a month and how much money I spend. I always think I will take a look at their rewards program, but I never get around to doing so. I always think some other time when there is more time…Well, my friends, I don’t think there is ever more time. So…just this past week when I was in Yogurtland purchasing my weekly fix, I decided to inquire. 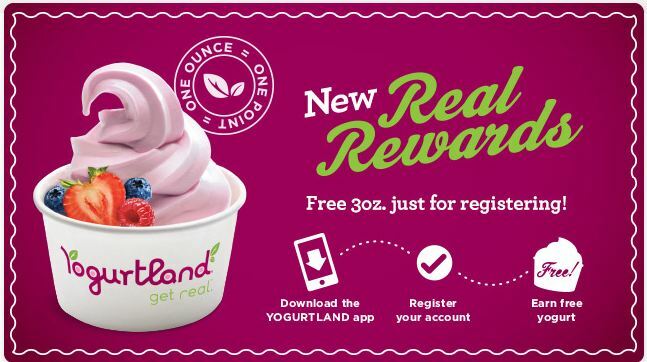 So many people do not take the time to see how they could save and each little bit counts…and it all starts by signing up for simple applications or programs such as these..:) Signing up with the Yogurtland Rewards program is pretty simple. When you are in the store, just tell the team member at the register that you want to join and they will give you a card to register on the FREE application you download on your cell phone. After entering the card number into the app it is stored and you will not have to enter it again. Each time you purchase yogurt, you simply pull up the phone app and click on “my card” and show it to the attendant to scan and accrue points. Upon signing up you get 3 FREE ounces of yogurt and a FREE 3 ounce birthday yogurt. You can earn one point for every ounce you purchase and once you hit 60 points (which they call the raspberry level) you get 3 free ounces for each 36 points and a FREE 5 ounce birthday treat. The last level you can reach in the rewards program is the platinum level in which you need to have 240 points. At this level you can get 4 ounces of yogurt FREE for every 36 points, a FREE 16 ounce birthday treat & another 16 ounce cup once you earn 520 points! save money on food, travel, shopping, and products:) Please feel free to like my facebook page, Dani’s Decadent Deals as well to get daily deals everyday for everything from clothing, travel, restaurants, activities, adult events and kids’ events. 🙂 Have fun saving!!! Well that’s a good way of saving money though. But upon asking for a card to the register section, did u pay for the registration? or its for free”. i think we have every yogurt place around except yougurtland.. i would definitely go and grab this deal! Yum!! 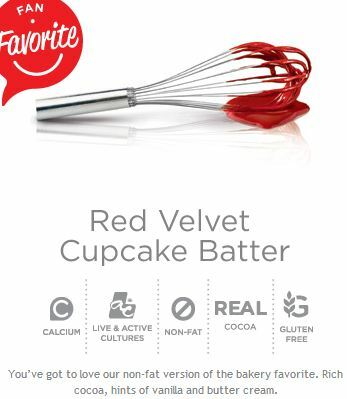 That flavor is so yummy:) Enjoy! I have to say that I’ve never heard of this yogurt place. I do enjoy one after a workout. Thank you for sharing. 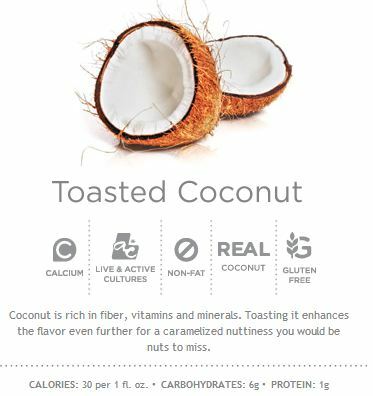 One of my favorite treats that’s heathy to eat! That is great! Thanks for the comment Jeff! One of my fav indulgences…yum yum! Thank you for sharing. Bummer..I hope they come there soon:) Frozen Yogurt rocks! That is awesome to hear! I am so happy to share with you Nate and that is awesome you will now be able to take advantage of these perks too! Please share my link with others so they can learn about it too! Thanks! LOL. I love Greek yogurt:) Tart from Yogurtland with cheesecake and m&m’s is my favorite though! I personally benefited from this Dani’s Decadent Deal! Who could say no to good frozen yogurt! Exactamundo! We need to go back soon! Rewards programs are great. Might as well get something back for the money you are spending at the merchant. I love this deal. They don’t have YogartLand in my area but I will look. Thanks for the comment Irene! 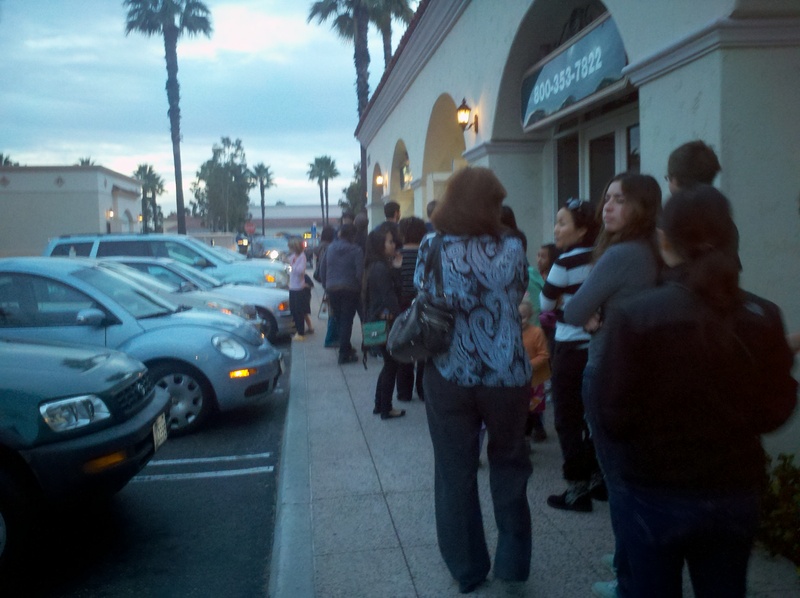 I hope Yogurtland comes to your area soon! It is delish! La de coco es la favorita de mi esposo y mia y la de mi hijo es la de vainilla. I just found this yogurt. I love it!!!! What a delicious treat cheesecake Yum yum. Cheesecake flavor is pretty tasty! 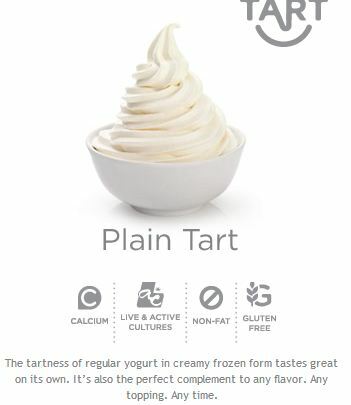 I like to add cheesecake pieces on my tart yogurt…yum!! Cheesecake so delicious yum yum..
Me too! 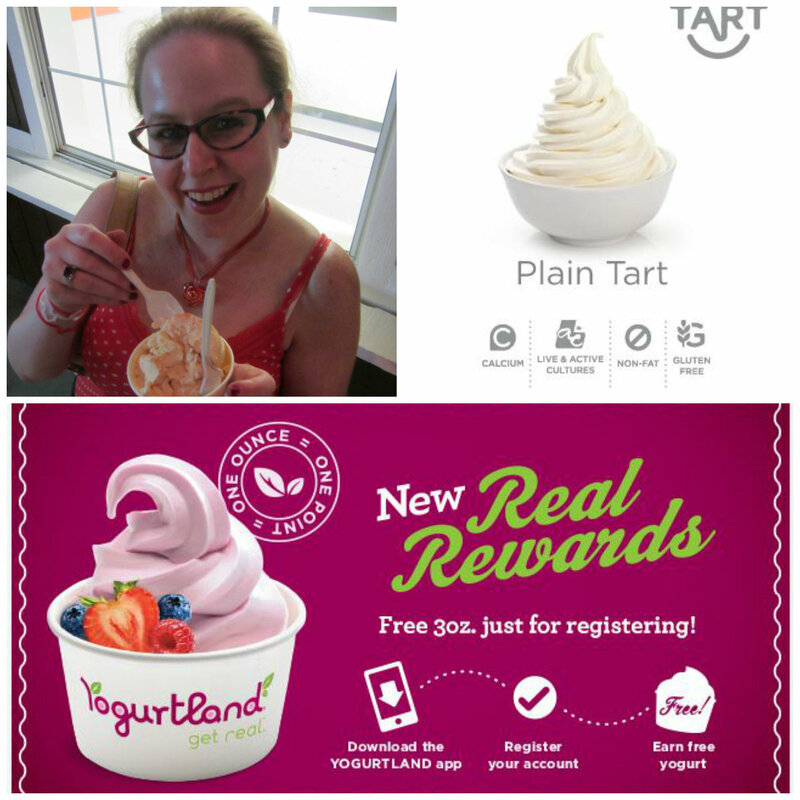 Tart rocks and I have been getting from freebies every time I visit with their rewards program! Love it!! Victory/tampa is my spot i go there at least 3-4 times a week always a friendly welcome from all the employees every visit is a happy one thanks. That is so very cool Wendy! Thanks for the comment and I hope you get to check out all of Yogurtland’s awesome new summer flavors! Thanks for the comment Jorge! I agree! Yogurtland rocks! My girl’s love frozen yogurt so this is a grade deal. Awesome! Enjoy Marina! These points are always accruing and I use them regularly so this program is definitely awesome! So delish! My fave flavor is tart:) How about you?